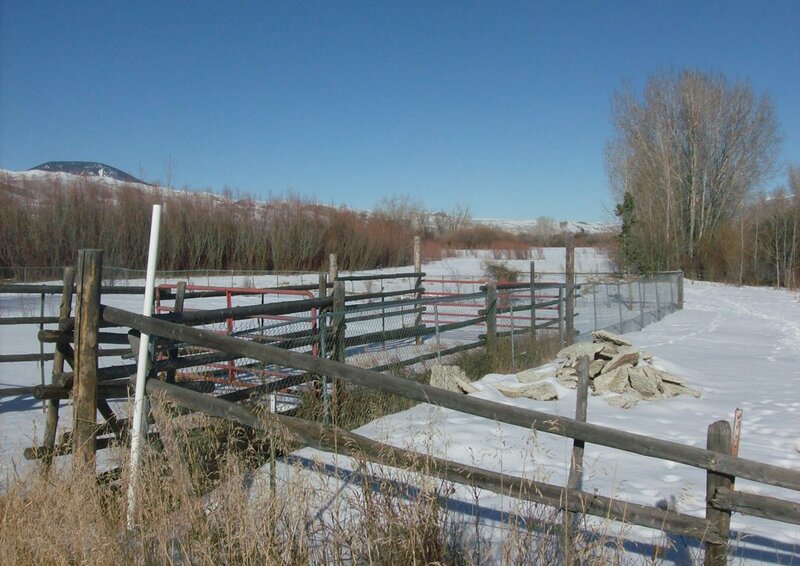 Ideal property to build a nice home on with enough acreage to run quite a few livestock. 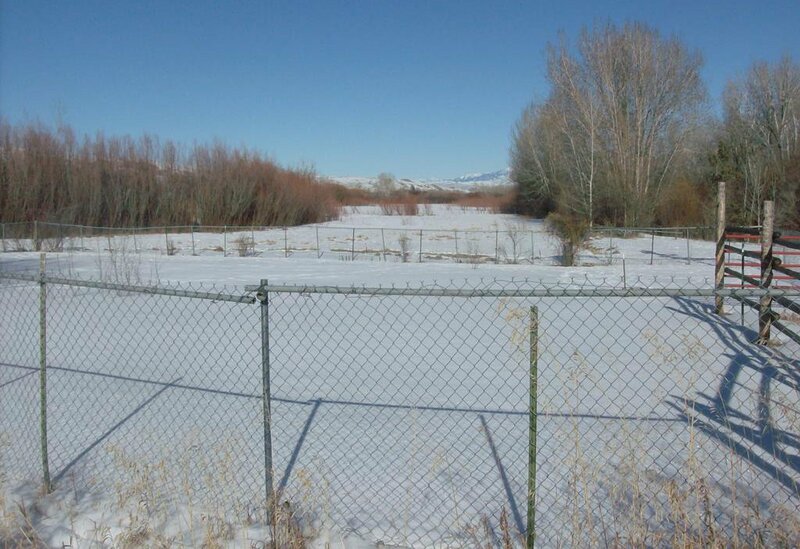 There is 2067 ft. of Lemhi River frontage for the fisherman. There was originally a modular home that burned down while the owners were in the process of remodeling. The pad, domestic well, and septic should still be usable. The well was used to clean up after the burn. Very quiet and peaceful area with only a couple houses in the area. 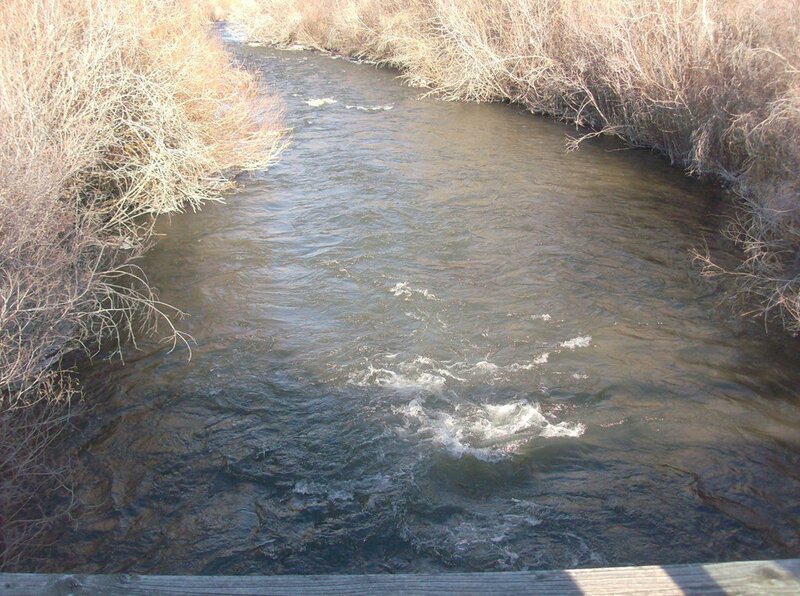 Year around stock water from spring.